More than just apartments! Sixty SoHo style lofts in a 120,000 square foot gated complex form an urban oasis of comfort, luxury and safety! 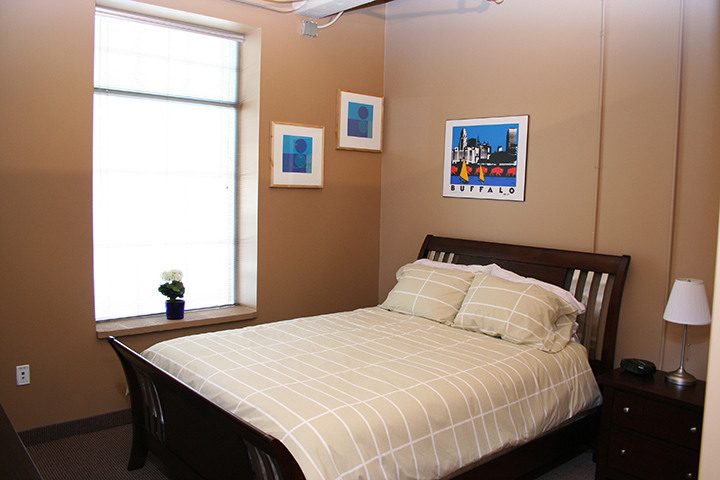 Located on the first floor, an example of loft living at it’s best! 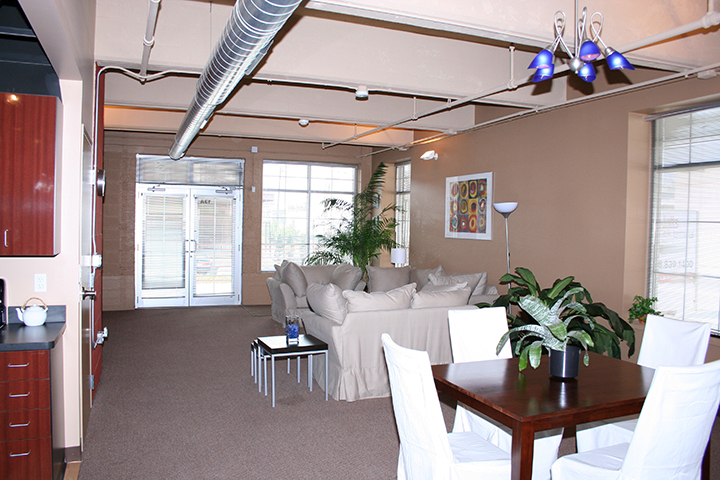 This 2 bedroom loft features an open floor plan, plenty of natural light, extra storage space and includes a washer and dryer. 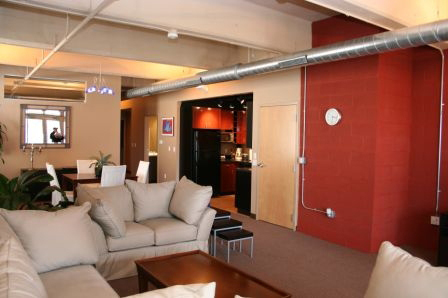 Located in Buffalo’s Cobblestone District, the Lofts @ Elk Terminal allows you to express your own decorating style, whether traditional, contemporary, or eclectic the brick walls, high ceilings, large windows and exposed ductwork serve as the perfect backdrop for your personal flair. The Elk Terminal shipping docks serve as colorful spacious patios, perfect for enjoying morning coffee, a barbecue with friends, reading in the afternoon sun or socializing with neighbors. 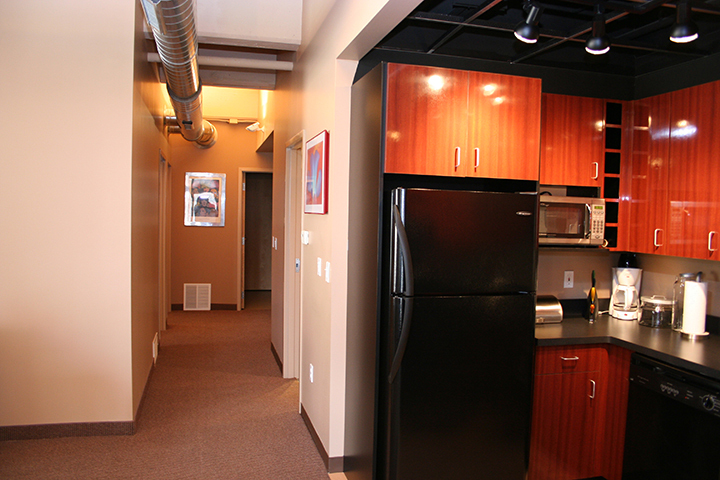 For a private showing, please contact a member of the Elk Terminal leasing team at 716-839-1400.